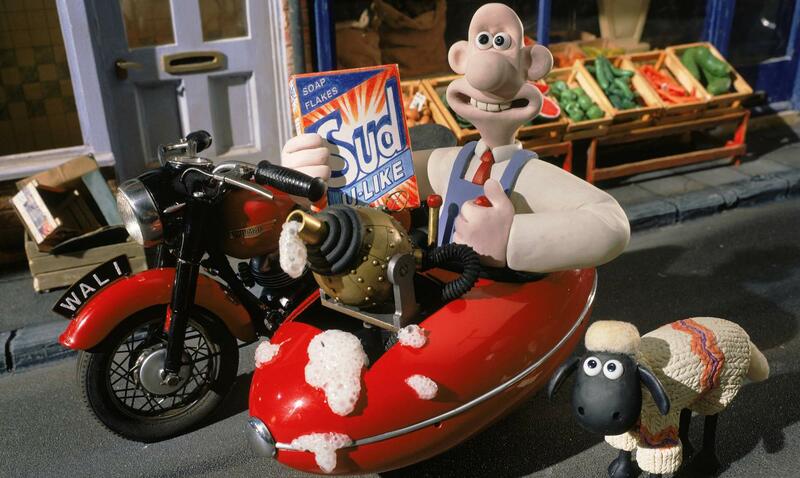 Business is booming for Wallace and Gromit’s new window-cleaning service and life’s pretty dandy at West Wallaby Street, especially when the new venture introduces Wallace to the fragrant Wendolene, owner of the local wool shop – and a rather ferocious mutt named Preston. Despite causing havoc when he turns up at West Wallaby Street, Wallace becomes quite taken with this fleecy visitor. He’s quickly utilised in Wallace’s latest invention – the Knit-O-Matic - and comes out the other end squeaky clean but a little too closely shaved, hence the name Shaun! 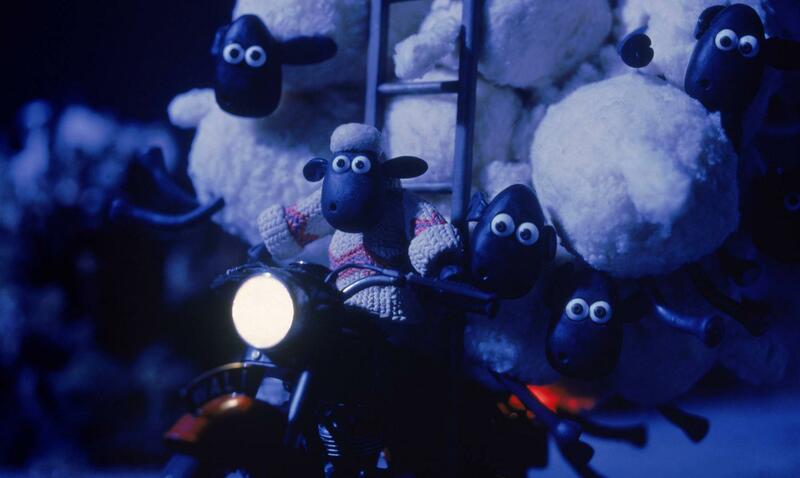 He might be small and rather mischievous at times, but Shaun really comes into his own in a crisis – his quick thinking stops Preston’s Mutton-O-Matic from turning Wallace, Gromit and a whole flock of sheep into dog meat! 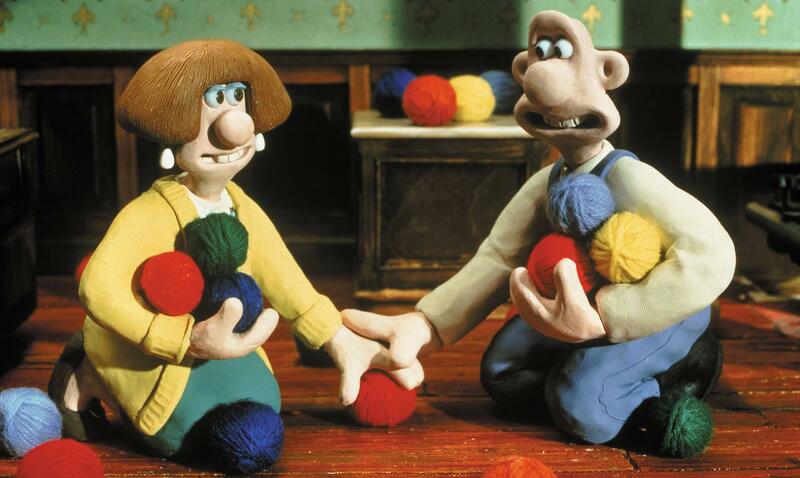 The fragrant Wendolene is owner of the town’s wool shop and becomes the object of Wallace’s unspoken affections. Her seemingly sweet nature makes her a strange match for her canine companion – a ferocious dog called Preston. And, unfortunately for Wallace, she’s not a fan of his favourite thing – cheese. It brings her out in a terrible rash! 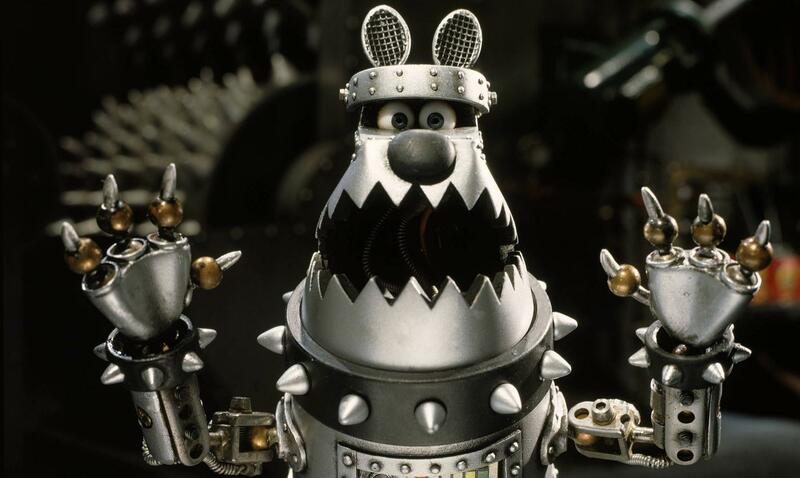 This hulking brute has small eyes and a glower that makes Gromit’s blood run cold. In fact, Preston isn’t your average dog – he’s actually a cyberdog, invented by Wendolene’s father! When put in control of the Mutton-O-Matic, he sees an opportunity for making use of all those shorn sheep…and it isn’t pretty! 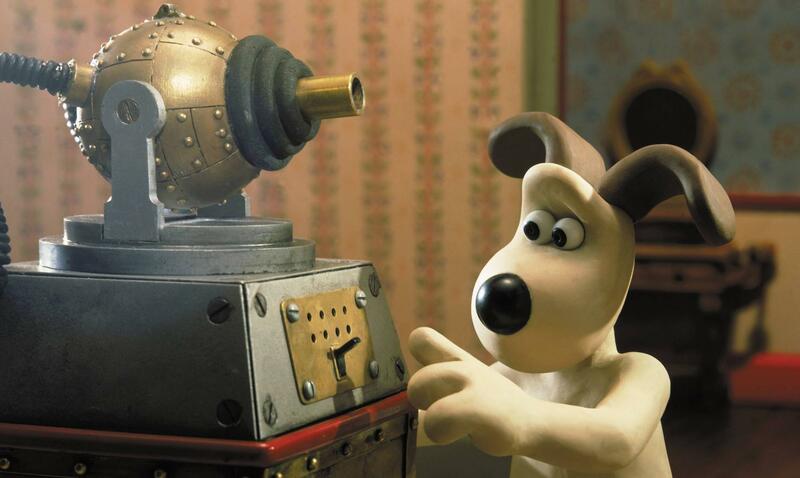 To celebrate the film's premiere on the 24th of December 1995, Wallace and Gromit featured in BBC Two's famous Christmas-themed ident involving the two eating Christmas dinner, with a large blue 2 logo situated in the middle of the table, covered with flashing Christmas lights. As well as the Knit-0-Matic, several other madcap inventions feature in the film, including the Porridge Gun, the Flying Sidecar and Preston’s devious device – the Mutton-O-Matic. Feathers McGraw, from The Wrong Trousers, appears in one blink-and-you’ll-miss-it shot – have you spotted him? Purchase A Close Shave on iTunes here!